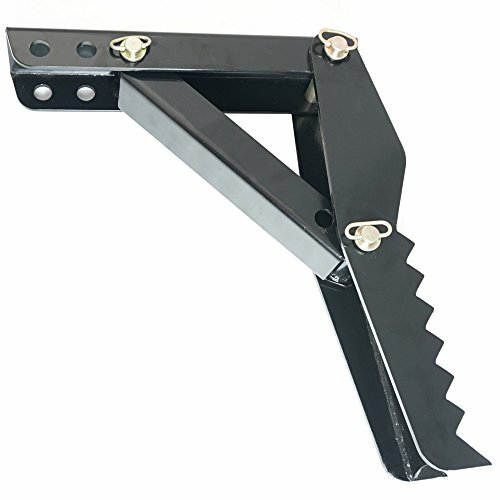 The 24" weld on backhoe thumb from Titan Attachments is perfect for anyone that needs to add a high quality thumb to their excavator. Simply weld it to the boom and its ready for work. When not in use, you can just unpin it and store it away. 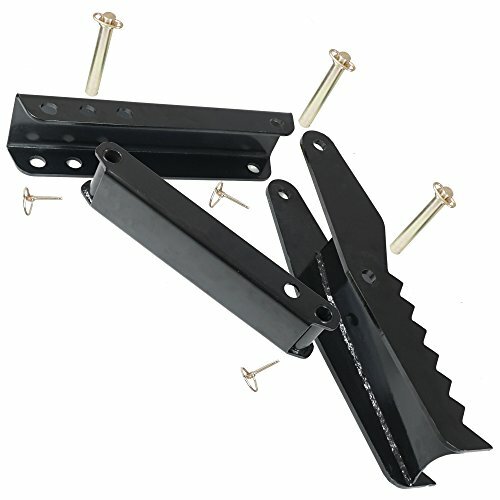 Made from heavy duty 1/2" thick steel plates, this pro-duty implement is ready for just about any job. Please measure your bucket before ordering to ensure a proper match. A mismatched thumb will result in damage to your backhoe, as larger backhoes have more bucket force. 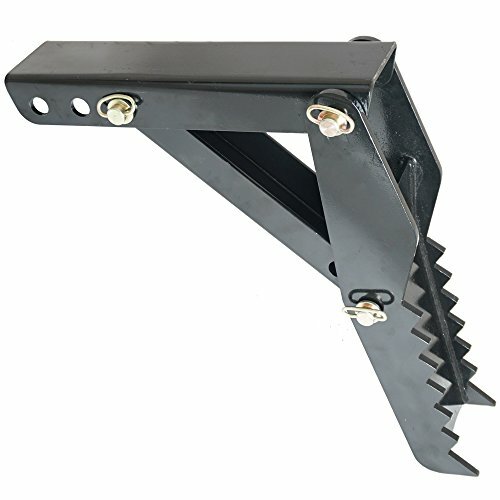 For example: if you mount a 25� thumb on a hoe that requires a 31� one, you will probably bend or break your equipment. 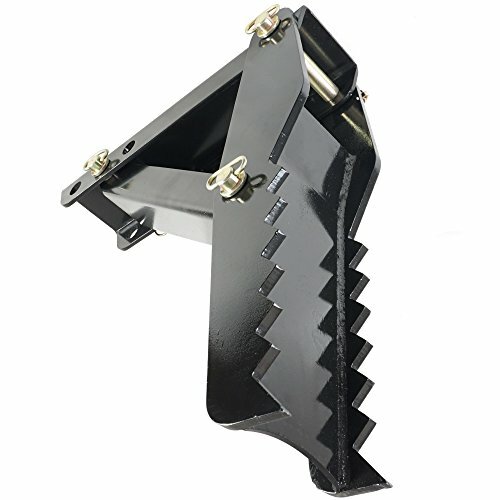 Make sure that this thumb is at least the length of your bucket when measured from boom to the teeth or the warranty may voided if damage occurs.